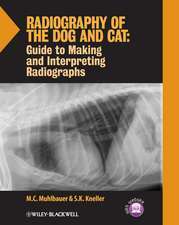 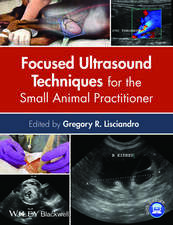 Veterinary Image-Guided Interventions is the only book dedicated to interventions guided by imaging technology. 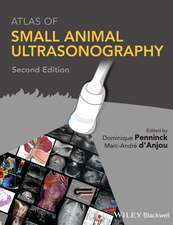 Written and edited by leading experts in the field, interventional endoscopy, cardiology, oncology and radiology are covered in detail. 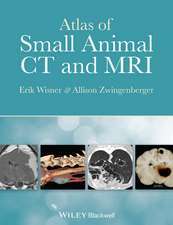 Chapters include the history and background of the procedures, patient work-up, equipment lists, detailed procedural instructions, potential complications, patient follow-up protocols, and expected outcomes. 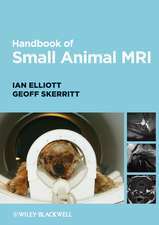 Split into body systems, the technical aspects of each procedure are presented using highly illustrated step-by-step guides. 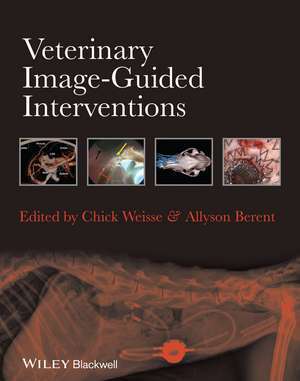 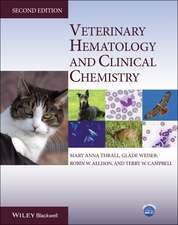 Veterinary Image-Guided Interventions is a must-have handbook for internists, surgeons, cardiologists, radiologists, oncologists and criticalists, and for anyone interested in cutting-edge developments in veterinary medicine. 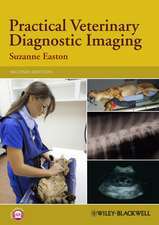 Relevant to a wide range of veterinary specialists. 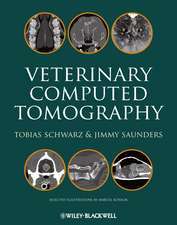 Primary readership: Specialists and residents in veterinary surgery, internal medicine, diagnostic imaging, emergency and critical care medicine, cardiology. 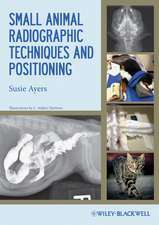 Secondary: general practitioners interested in cutting–edge developments.